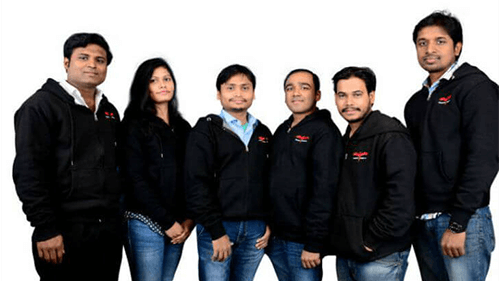 Odisha's Phoenix Robotix is on a mission to make sure you breathe clean air at home. 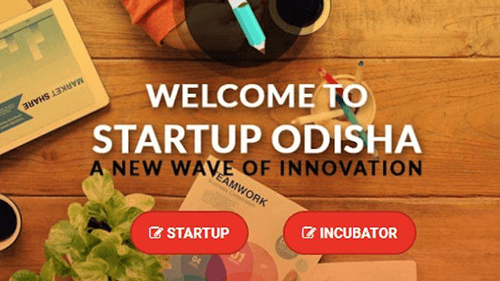 Odisha govt sanctions Rs 38 lakh aid to nine Startups. 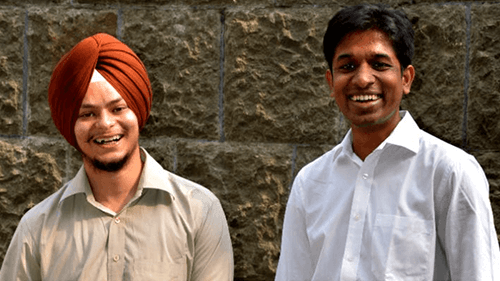 YES SCALE Accelerator: Promoting Innovation And Helping Build Smarter Cities. 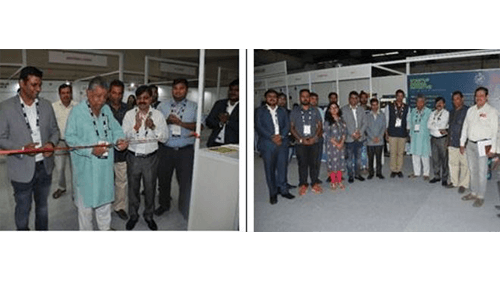 Odisha Startup Participate in TiE Startup Expo-2018Odisha Startup Participate in TiE Startup Expo-2018. 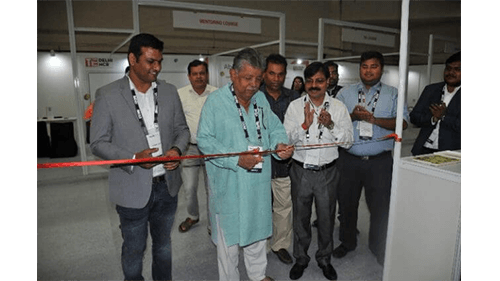 Odisha Startups participate in TiE Startup Expo-2018. 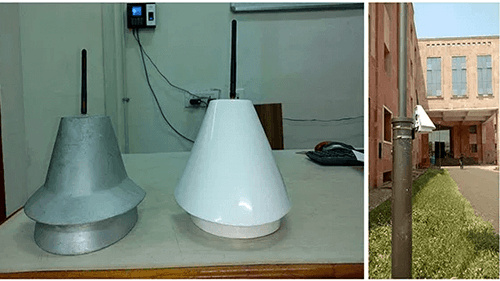 These 5 startups in India are Playing an Important Role in Fighting Air Pollution. 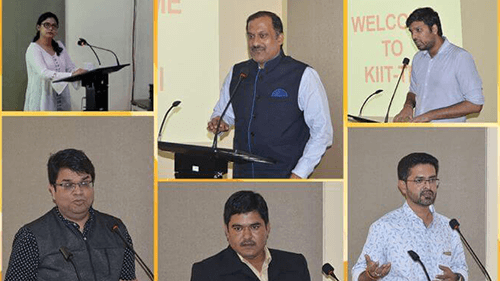 The Land of Temples Holds the Secret of Entrepreneurial Piety. 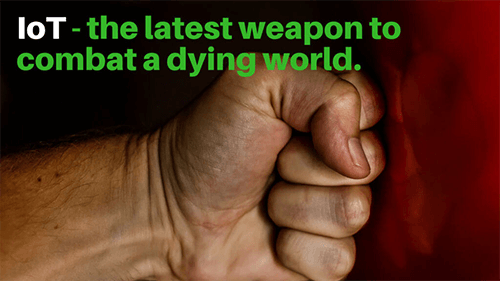 IoT- The Latest Weapon to Combat a Dying World. 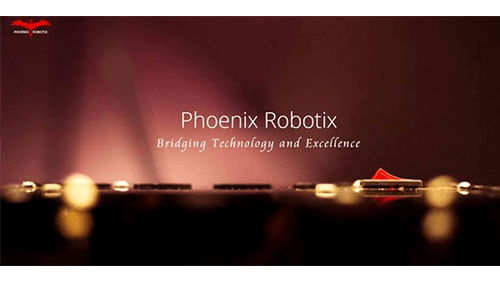 Phoenix Robotix — The nth degree of freedom. 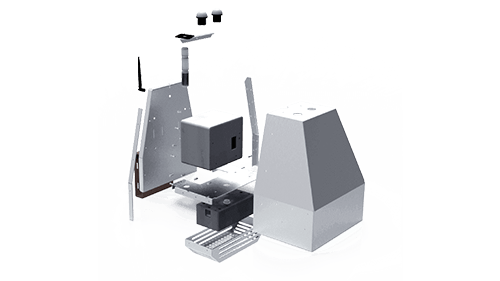 Phoenix Robotix’s IoT Devices Monitoring Air Pollution Of The Country. 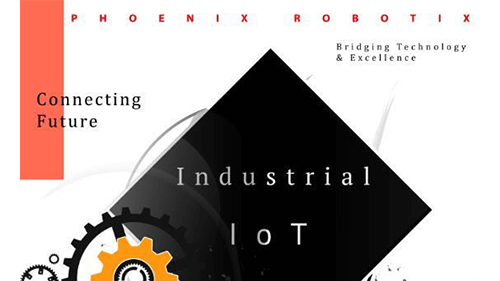 Odisha Based Phoenix Robotix On A Mission to End Air Pollution with Its IoT Offering Aurassure. 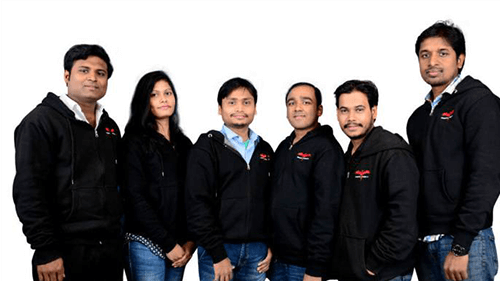 The 12 Amazing Indian Startups Inc42 Discovered During BIGShift. 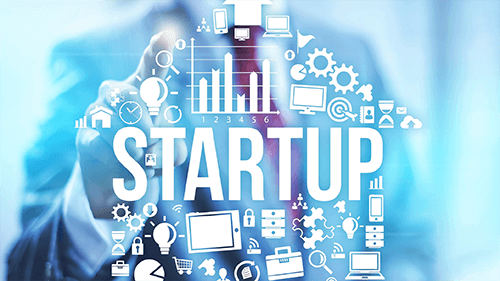 How states are vying to become the IT destination for startups. 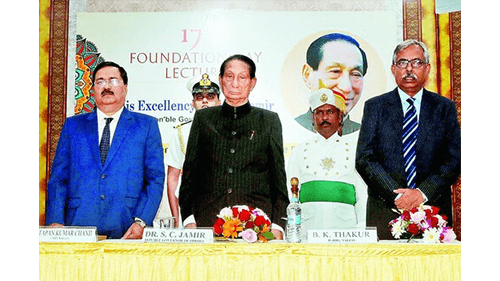 Nalco focus on skill power. 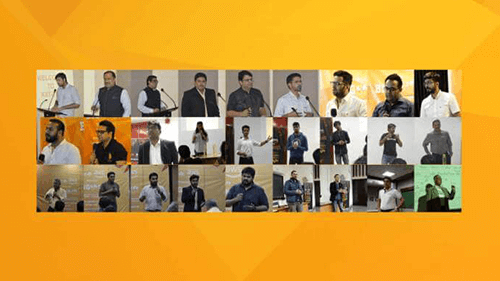 BIGShift Bhubaneswar: Experts Shed Light On The Challenges Of Team Building In Tier II Cities And The Abundance Of Funding. 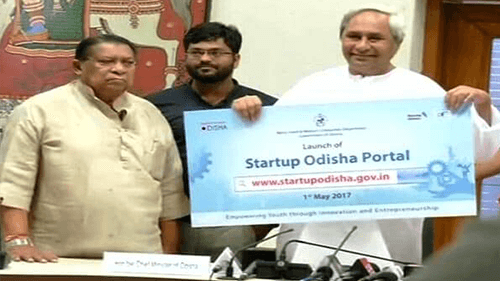 Odisha Government Brings 80 Startups Under The Startup Odisha Umbrella; 32 More Under Process. 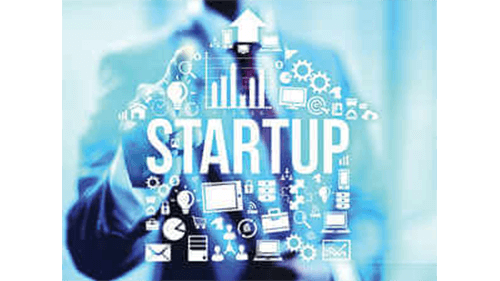 Startup Odisha Initiative Recognises 80 Companies. 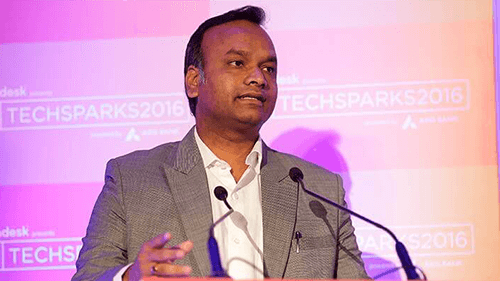 Karnataka launches a Grand Challenge for startups to tackle malnutrition. 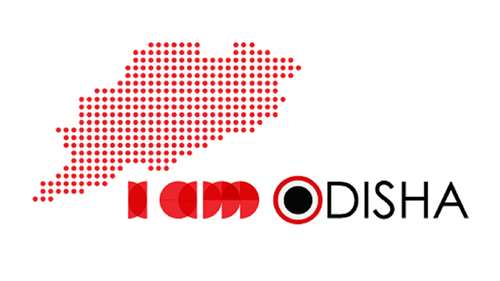 Govt tenders still out of reach for startups struggling with tough eligibility criteria. 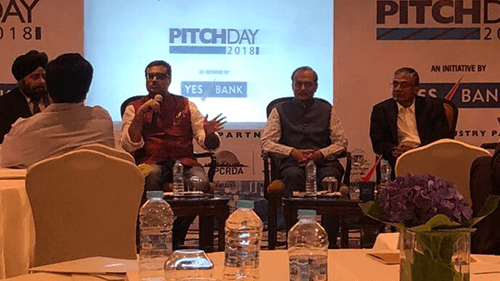 Startups In India: How Incubators Help. 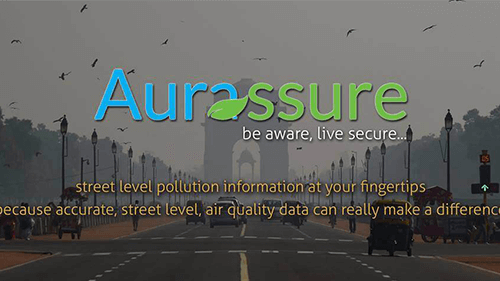 This startup from Rourkela can assist you to travel through the least polluted path – The Aurassure Story. 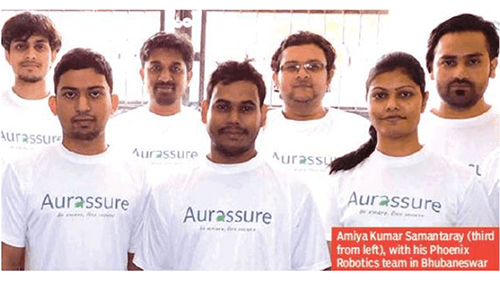 10 things to know about the start-up ‘Aurassure’. 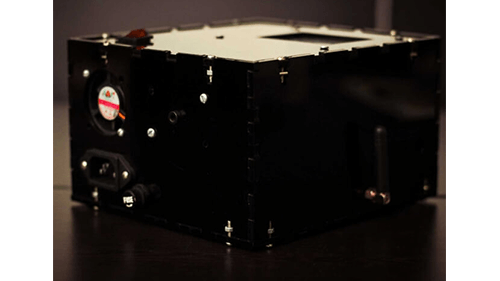 Crowdfunding a Pollution Monitoring System for India. 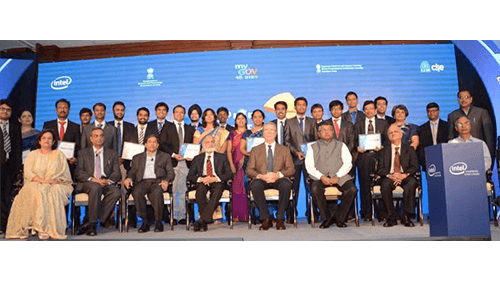 Intel's Ek Kadam Unnati Ki Aur to empower non-urban citizens through technology. 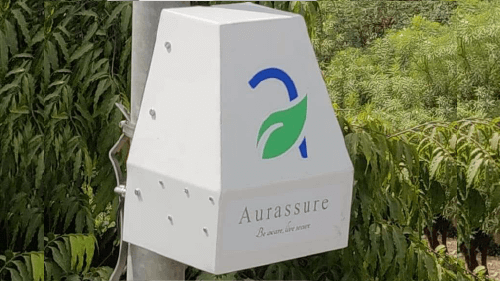 Aurrasure monitors air quality in real-time to tackle pollution woes. 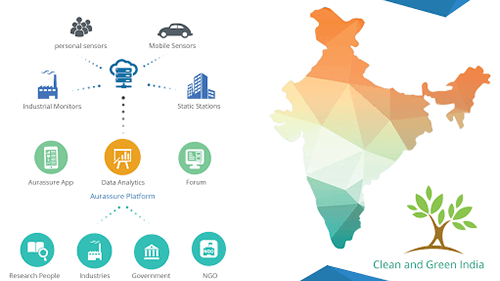 10 Innovations from Intel’s Innovate for Digital India Challenge. 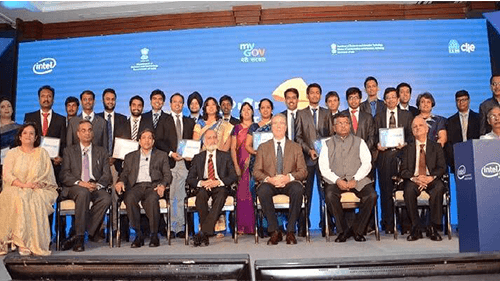 Ten Finalists Announced for Intel, DST Innovate for Digital India Challenge. 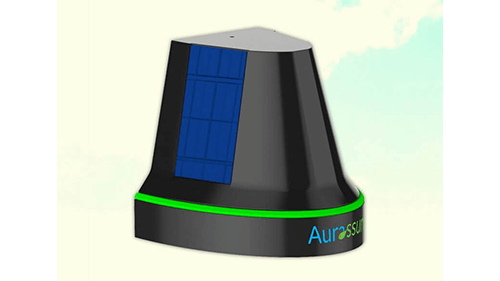 Race to the Top: AURASSURE.